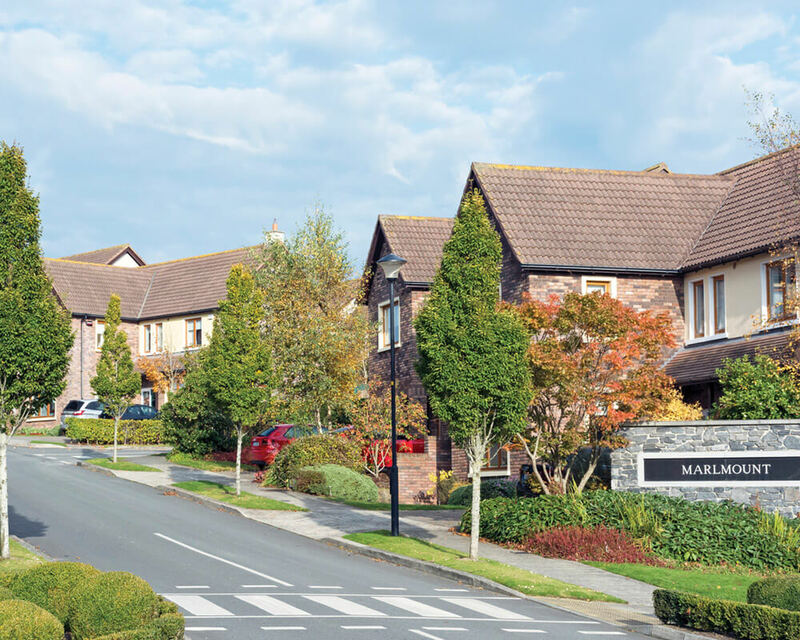 McGarrell Reilly Group are responsible for some truly outstanding homes throughout Ireland and the UK. 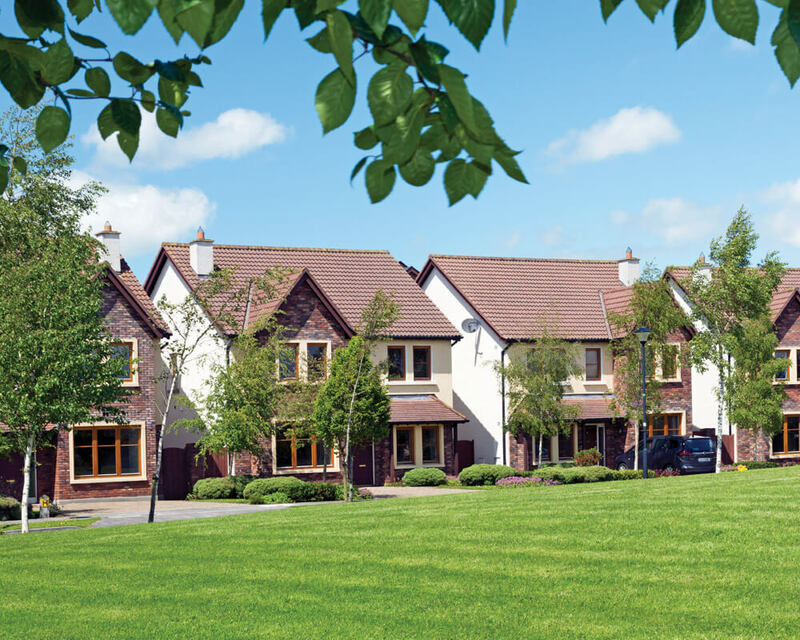 One of Ireland’s leading house builders, we have been constructing quality housing developments for over 35 years. At McGarrell Reilly we take great pride in the homes we build and it shows in every detail. Each project has one thing in common; the McGarrell Reilly stamp of exceptional quality and value. Each house is a canvas on which to create your own dream home. These particulars are for guidance purposes only, do not form part of any contract and should not be relied upon as statements of fact. 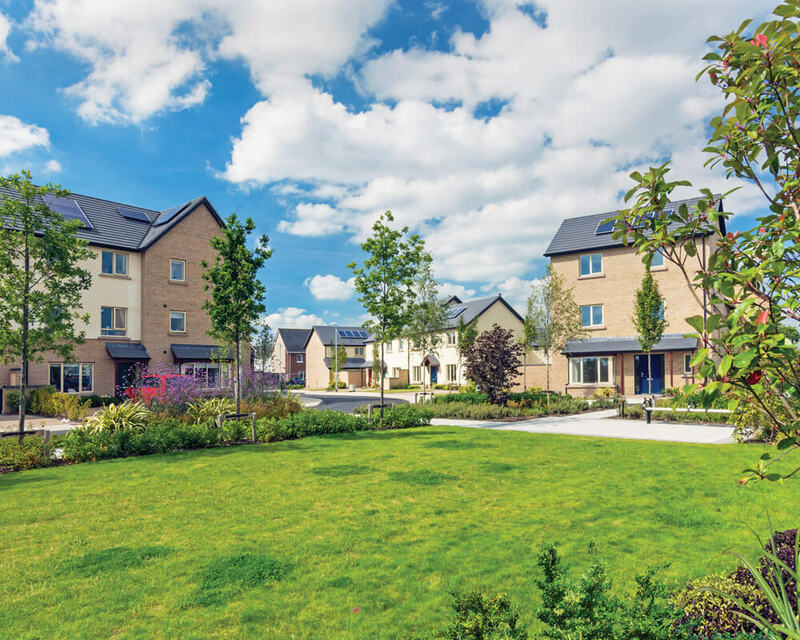 The Vendor, their advisors and Hooke & MacDonald and Coonan New Homes shall not be held responsible for any inaccuracies. All maps, measurements and distances stated are approximate and are provided for identification purposes only. Any reference to residential unit measurements estimate approximate Gross Internal Area (GIA), the total area measured from internal block work excluding all internal finishes, which is the commonly accepted method of measurement for residential units. 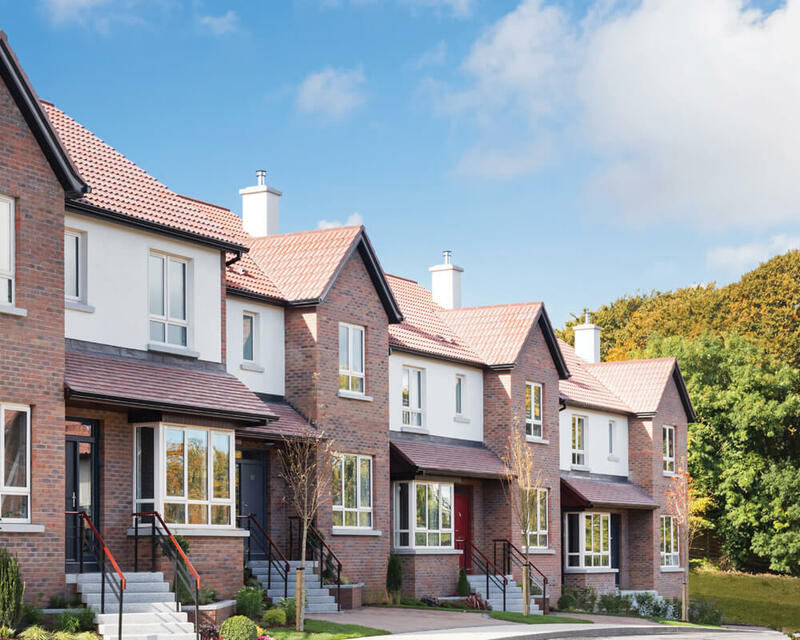 Residential unit measurements have been provided to us by either the relevant architect or client and it should be noted that variation with finished residential unit measurement may occur. Intending purchasers must satisfy themselves as to the accuracy of details given verbally or in written form. 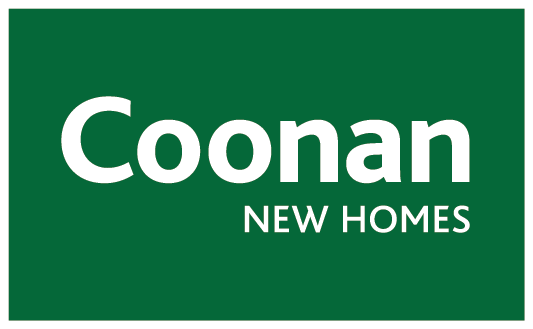 No employee in Hooke & MacDonald and Coonan New Homes has the authority to make or give representations of warranty in relation to this property. Ordnance Survey Licence No. AU0009510 Ordnance Survey Ireland & Government of Ireland.